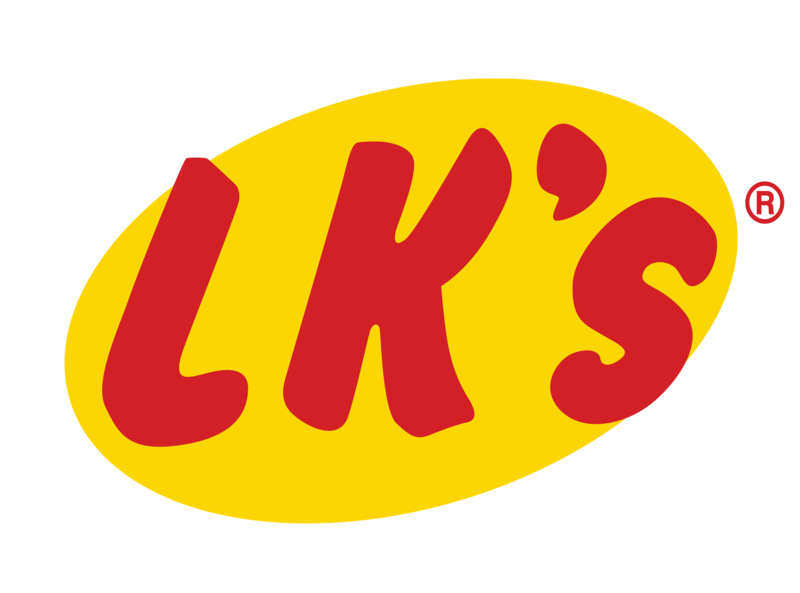 LK’s is the proud South African distributor of the Char-Griller brand. At Char-Griller, we pride ourselves in making quality grills, smokers, and accessories, that are affordable for the hardworking families that buy them. We care about our customers and their families as much as we care about making quality products. 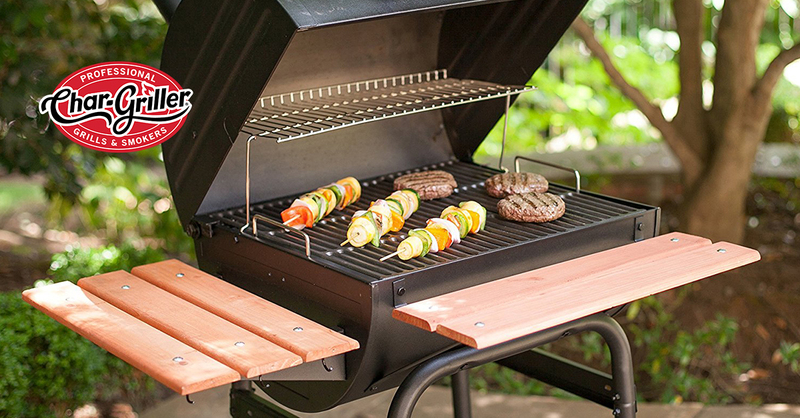 We know that a grill produces not only great-tasting food, but also lifelong memories. Char-Griller got its start decades ago with our unique charcoal barrel-style grill, and we have broadened our assortment to include Dual Fuel, Kamados, Kettles and more. These are grills and smokers that have proven to be as dependable and trustworthy as the families and friends who will gather around them.